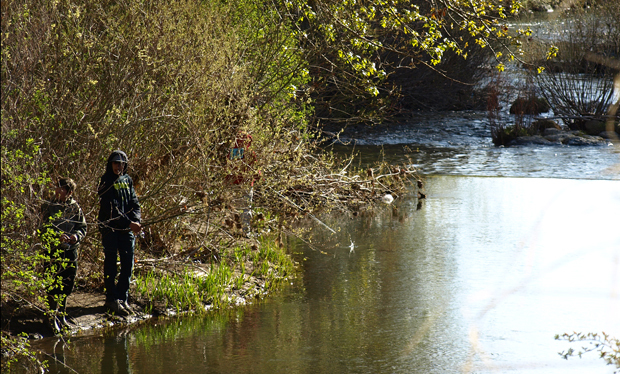 The 28th annual Junior Fishing Derby along Paiute Creek and the Susan River, rescheduled after fast-moving water made conditions hazardous for young anglers earlier this year, has been rescheduled for Saturday, August 5th. 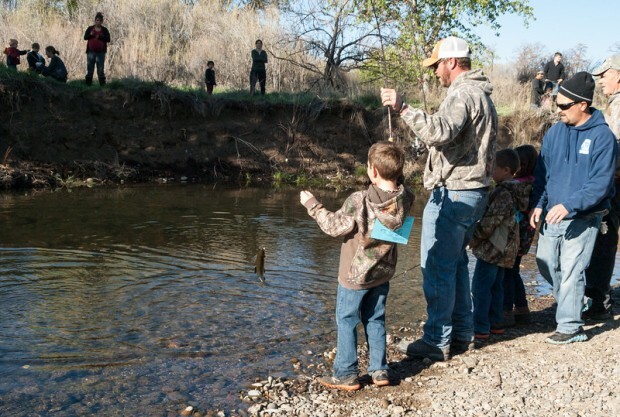 Kids ages 2 to 15 are invited to come enjoy a beautiful morning of fishing, both in Memorial Park and along the river, at the Lassen Sportsmen’s Club sponsored event. 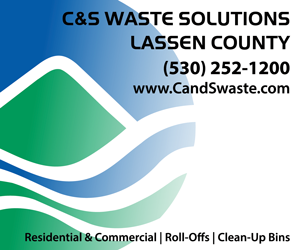 The derby is co-sponsored by the City of Susanville, the County of Lassen and the SIR Tribal Business Council. The busy morning starts at 5:00 with registration and check-in at the park. Registration and check-in end at 9:00a.m. Derby prizes will be awarded after the 3:00p.m. close of the event, and winners don’t need to be present to win. Kids shooting for the ‘largest fish’ prizes should be off the river by 2:45p.m. and must be in line for weigh-in by 3:00p.m to qualify. Door prizes will be drawn at the same time and for these winners must be present. There is plenty of room along the river for the young fisher folk to enjoy a relaxing morning and to catch a few of the big trout that populate the waters. Do you need to sign up before the actual day? Are there any fish still left in that river?? Haha! If not, we can boat now! Lol.. I think they load it up just before the derby. The girls didn’t catch anything last year but it was still fun, tons of kids head out there! Ok, sounds fun! We’ll see if we are in town!